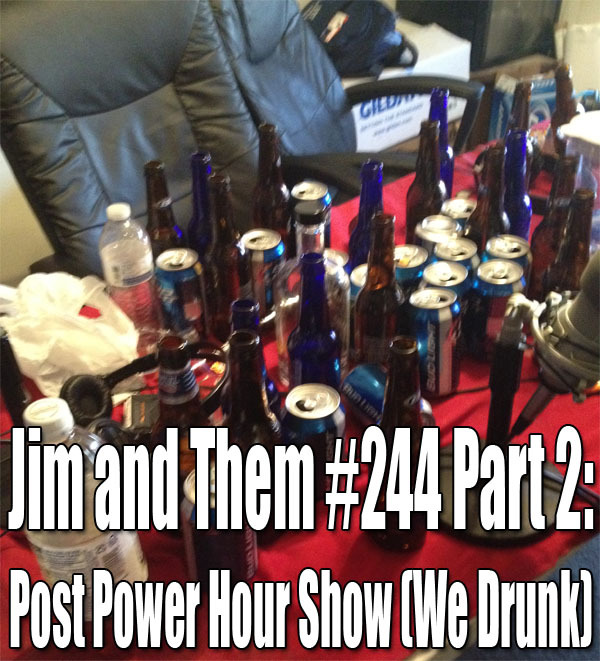 Coming hot off of our 48 Hour Film Project screening we are back with EPISODE 151 of Jim and Them! 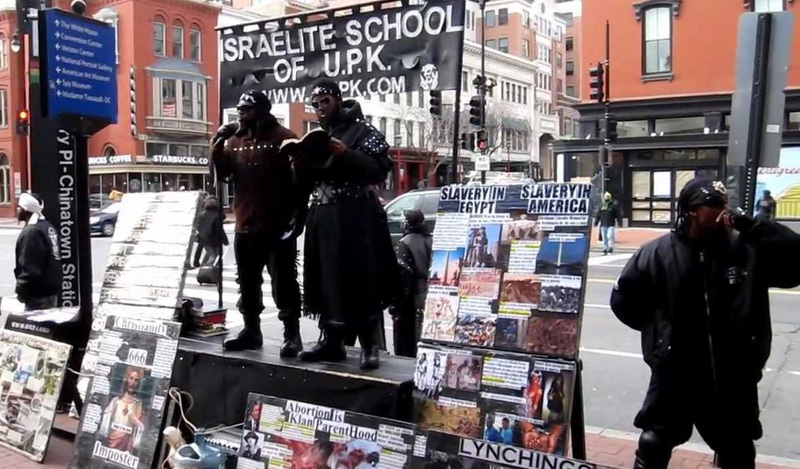 We in the house ya’ll, doing what we do! 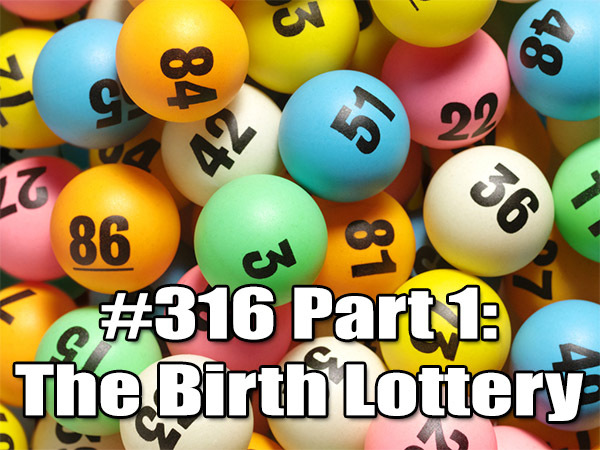 Let me warn you that something got screwy in the recording this week so the beginning is a little skippy. I dont know what the hell happened, but I will make sure it doesn’t happen again. So, I apologize but somehow I think it will be passable. Big ups to Safusu for cutting the Donnie Darko clips. Don’t forget to STOP BY THE FORUMS! 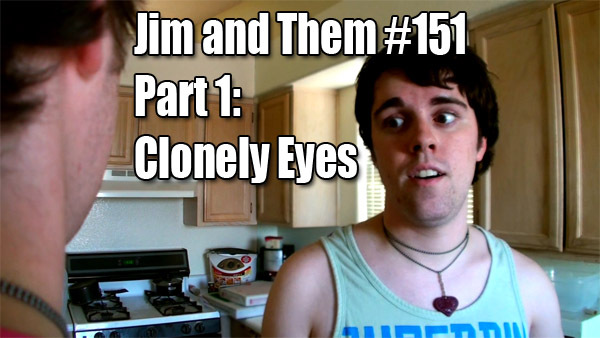 CLICK HERE TO DOWNLOAD JIM AND THEM #151 PART 1 RIGHT HERE! Omar’s Love Life: Omar is an Arabian Prince that isn’t even Arabian. He is some dark skinned something or other that is a dry martini in the attitude department. He needs some advice on taking down some chick’s puss. 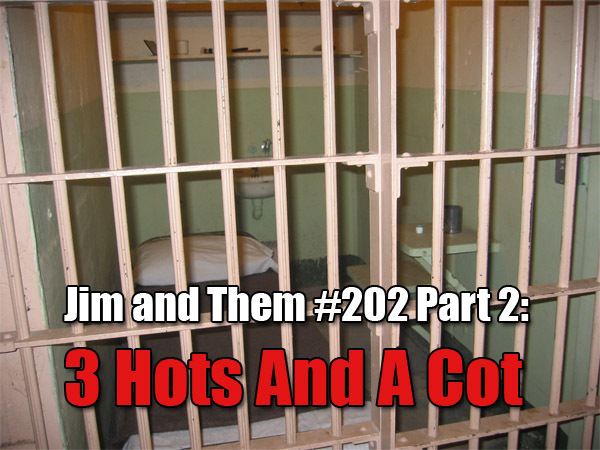 Doing It Big In The 0-10 Part 2: What is up with Jim and Them and Social Crime. Where do we go from here? Vote for us on Podcast Alley. 48 Hour Film Project: Jim and Them entered the 48 Hour Film Project, they talk about their experience, you can watch the short on YOUTUBE! DONNIE DARKO!, JIM AND THEM FORUMS!, HIGH ENERGY!, OMAR!, LOW ENERGY!, DONE GOOFED!, MIXED SIGNALS!, GIRLS!, ARABIAN PRINCE!, LOVE ADVICE!, OMAR’S ANGER!, FACEBOOK!, SOCIAL CRIME!, BIPOLAR!, DOING IT BIG IN THE 0-10!, GROWING THE AUDIENCE! 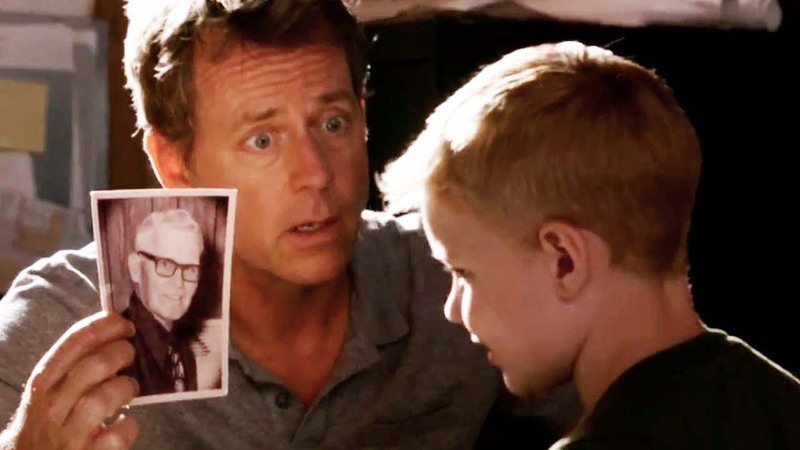 VOTE ON PODCAST ALLEY!, JASON MILLA PWNZ!, 48 HOUR FILM PROJECT!, RUSTY MEYERS!, REAL ACTORS WORKSHOP!, DENTHELL!, SCREENING!, SUNCOAST!, NO AUDIO!, LATE FILM!, I CLONELY HAVE EYES FOR YOU!